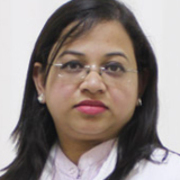 Dr Juhi Agrawal is a Consultant - Surgical Oncology. 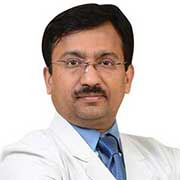 Dr. Kapil Kumar is a very well known doctor from the field of Surgical Oncology. 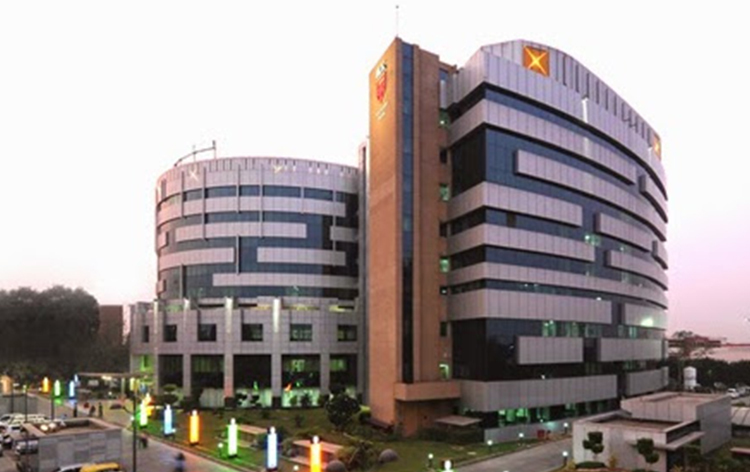 A graduate and post graduate from Medical College of Amritsar, he is trained at Tata Memorial Hospital, Mumbai after which he worked as Surgical Oncologist in Batra Hospital. Dr. Kapil Kumar has a keen interest in Breast Surgery including Onco-Plastic Procedures. 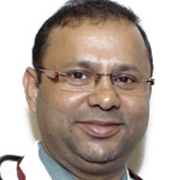 Dr. Kapil Kumar is a very well known doctor from the field of Surgical Oncology. 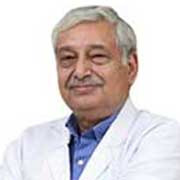 Dr. Hukku has more than 30 years of substantial experience in the field of Radiation Oncology, Dr. S. Hukku is a commended Radiation Oncologist in India. His special interest lies in Image-Guided Radiotherapy (IGRT), Head and Neck Cancer, Brain Tumours and Breast Cancer. 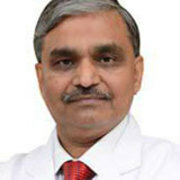 During his academic years as a doctor, he pursued PG degrees from Sanjay Gandhi PGI in Lucknow and Rajiv Gandhi Cancer Institute in New Delhi.